Please find below explanations for each of those methods. The regular expression looks for letters that are either at the beginning of the string, or preceded by an underscore. The given letter is captured. Each of those occurences (undescore + letter) is replaced by the uppercase version of the found letter. 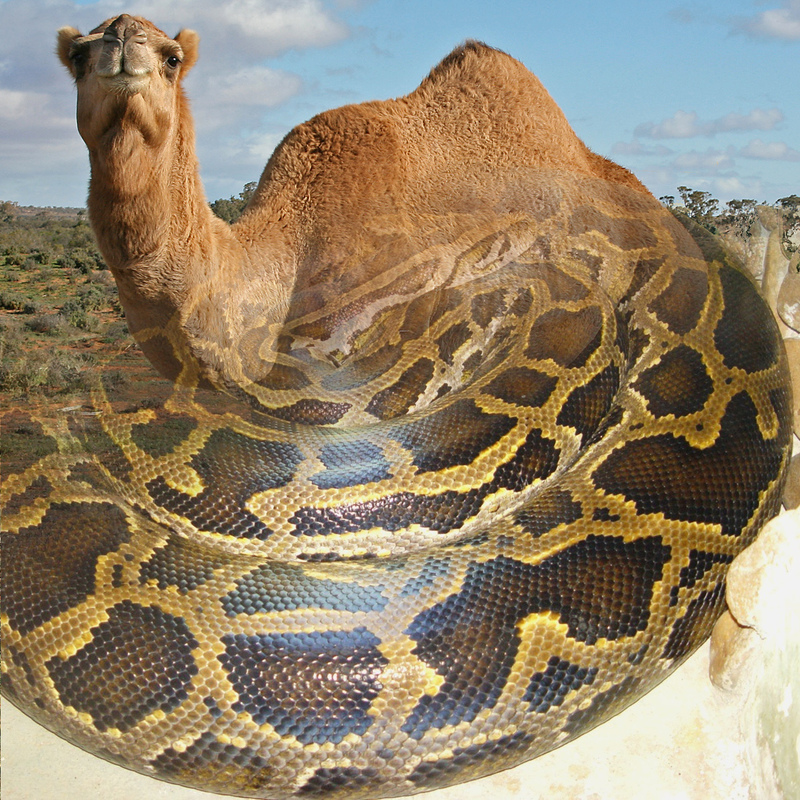 This method works exactly as snake2camel, except that the first character is not taken into account for capitalization. The regular expression capture every capital letters in the given string. For each of these groups, the character found is replaced by an underscore, followed by the lowercase version of the character. The conversion is very similar to the one performed in camelback2snake, except that the first character is processed out of the regular expression.